To improve road safety in rural areas across the State, speed limits will be reduced from 110 or 100 km/h to 80 km/h on the approach at fourteen level crossings. The change is intended to give drivers more time to see and stop for an approaching train. The speed reduction significantly reduces the stopping distance needed if a driver is required to brake. 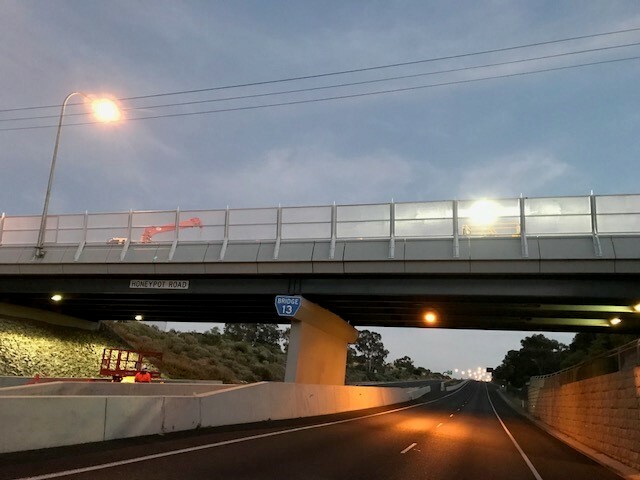 The changes are supported by nearly 70% of people in regional SA who took part in a survey as part of the development of the Railway Crossing Safety Strategy. Between 2012 and 2016 there were 13 crashes at level crossings on sealed rural state roads with a speed limit of 100 or 110 km/h, resulting in two serious injuries and four minor injuries. For the same period eight near misses were reported at these 14 crossings. ‘Railway Crossing’ signs will be partnered with new speed limit signs.